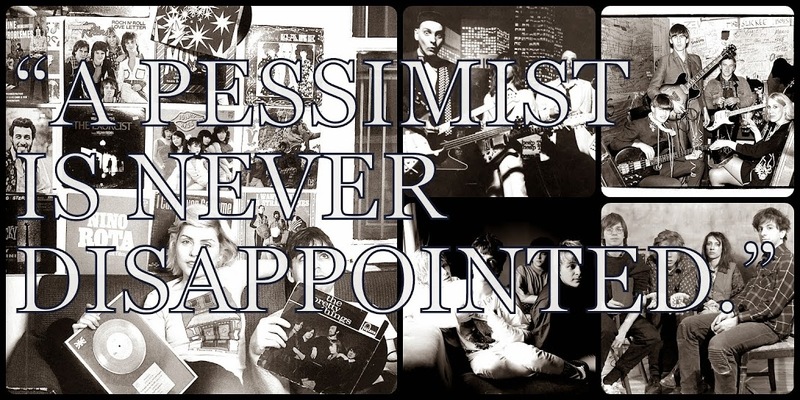 That headline is meant with a lot of love and refers more to me than it does to Ozzy Osbourne. 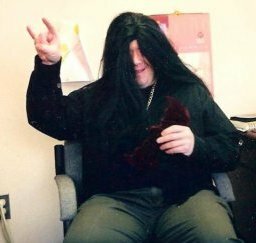 I just want to share with you all this picture of me dressed as Ozzy at a previous job on Halloween some 10 years ago. I was going for the young, scary, Ozzy but I think I came off closer to the old, slightly-crispy, and fat(ter) one. Still, I love Sabbath, especially all of the Ozzy tracks -- even the weird crap on Never Say Die (1978).